7th Match ICC Twenty20 World Cup 2014, Qualifying Match Group B (Netherlands vs Zimbabwe): Seventh match of International Twenty20 World Cup Cricket 2014 held between Netherlands and Zimbabwe on 19th March 2014 At Sylhet International Cricket Stadium, Sylhet. This is the qualifying match for Group-B. Zimbabwe won the match by 5 wickets with 0 balls remaining. 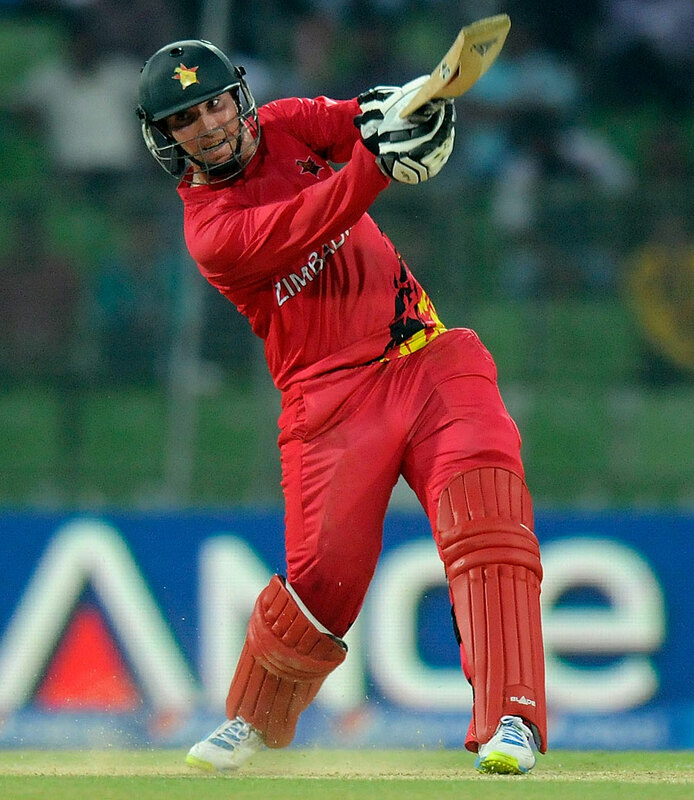 Brendan Taylor (Zimbabwe) is declared as man of the match. He scored 49 in just 39 deliveries at the strike rate of 125.64 with the help of 2 fours and 1 six. Zimbabwe vs Netherlands: Netherlands won the toss and choose to bat first and set a score of 140 Runs 5 Wickets in 20 Overs. Zimbabwe chased for 141 and scored 146 runs 5 wickets in 20 overs. Thus Zimbabwe got the victory on the last ball of the match and won by 5 wickets in the 7th Match of twenty20 world cup 2014. Result: Zimbabwe Won The Match By 5 Wickets With 0 Balls Remaining.